It's good to see that HIS are once again working hard and pushing out a whole range of fantastic graphics cards. Whilst some cards cause a great amount of hair pulling and annoyance, the HIS cards remained perfectly stable throughout testing, a testament to their great after market cooler additions. The newest of the cards reviewed today was the 4830, and it easily surpassed our expectations. What's more impressive is the Cost Per Frame that the card returned, in some tests offering twice as many frames for the same cost. 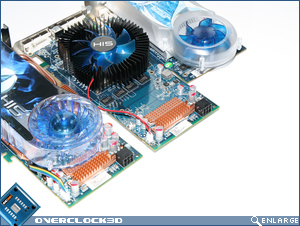 At the time of writing, the card was available for an amazingly low £105.74 from Overclockers. While the 4850 and 4670 were overshadowed by the superb bang for buck of the 4830, they're still very good cards. The 4670 offers reasonable performance for those looking for a cheap upgrade that will allow them to play modern games at medium/low resolution and quality. At the time of writing, the card was available for £64.61 from Overclockers. 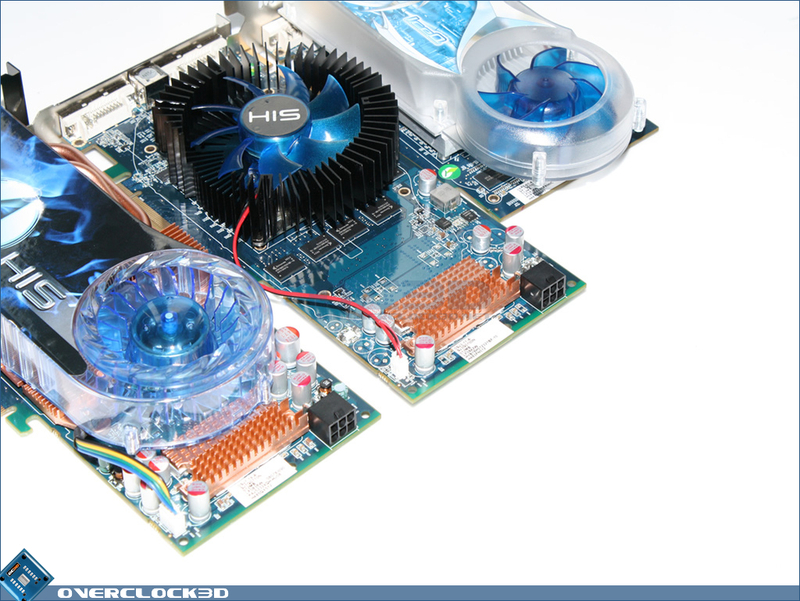 - Dual slot cooler is fairly large for a low-end GPU and may not fit in some systems. We would like to thank HIS for supplying today's review samples. Discuss in our forums.